You’ve decided to go Camping! Looking for some inspiration on running or jogging? We blog on all things running, from jogs around the park to ultra marathons. Great choice – there couldn’t be anything better to get really close to nature and explore the great outdoors. Being in and exploring the great outdoors is exhilarating. With any vacation you need to plan; camping vacations are no different but to say they should be more detailed. You wouldn’t want to arrive to find you’ve forgotten …. Oh no! The tent! Planning your trip should start with where you are going and what you are planning to do. When you and your family have decided this, a checklist can be prepared. It is wise to prepare the checklist well in advance as this will enable you to include most everything you feel you need. There are also many pre-designed camping checklists available. Some campers often plan a menu and take the required food for their entire camping vacation. Quite a few camping sites are now equipped with power so taking along a small refrigerator is a bonus if there is packing space available in your vehicle or trailer. Try to vacuum pack foods for better preservation. If your vacation is located near a general store then camping for longer periods at a time is a breeze. Your destination may be just around the corner or it may take a day to several days of travel. Driver fatigue is your first consideration. Take regular breaks if you are the only driver, alternatively swap drivers. Other considerations when travelling are heat protection and preventing dehydration which can progress into heat exhaustion and then heat stroke. Hypothermia may also be an issue if you are travelling in alpine regions. When you arrive at your destination its time to set up camp. Plan your travelling so you arrive early enough at your campsite enabling you to set up in the light of day. It is wise to have had a practice tent assembly session at home so you should be adept at pitching your tent even if you still need to work from the assembly instructions. 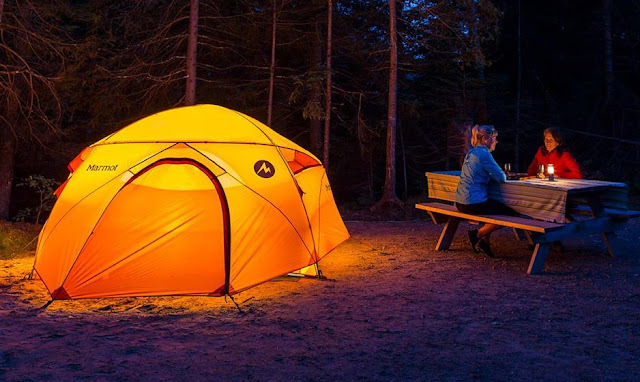 When deciding the set out of your camping site, consider where you will be making a fire; it is very important that it is not close to your tents and that tree branches do not hang over the fire place. Some camping sites have prebuilt fire places. Your gazebo or canopy could be set up closer to the barbeque area for easier meal access and campfire activities. Be alert to security when camping. Day time activities often require you to leave your site, whether it’s fishing down river, sailing, bush walking etc. It’s handy to have a safe place in your vehicle to store valuables. The first step is to make sure that your valuables are out of site. At night secure your gear like fishing rods, life jackets etc in your vehicle and bicycles can be chained up. It is a good idea to introduce yourself and have a chat with your neighboring campers. This is not only a friendly gesture, but also you familiarize yourself with the people and the vehicles nearby. This gives you a greater sense. Sometimes people who get on well will combine their evening barbeques for a chat. When you retire at night never take food into your tent. Wild animals have an acute sense of smell and will ransack your tent while you are sleeping. Food must be stored away in your coolers away from your tents in your screen wall gazebo if you have one. Any morsel of split food must be cleaned up and eating utensils washed and stored away. Packing up at the end of your vacation. Adopt a philosophy of “leave no trace”, thereby showing respect for your fellow campers and also care for the environment. It is quite upsetting to arrive at a camping site where previous campers have left their garbage. When you have packed your vehicle walk around the camp site and pick up all the bits and pieces of garbage that may have been left. Most importantly attend to the camp fire, make sure it is completely doused. Next Article: Treadmill Selection - How to do it? 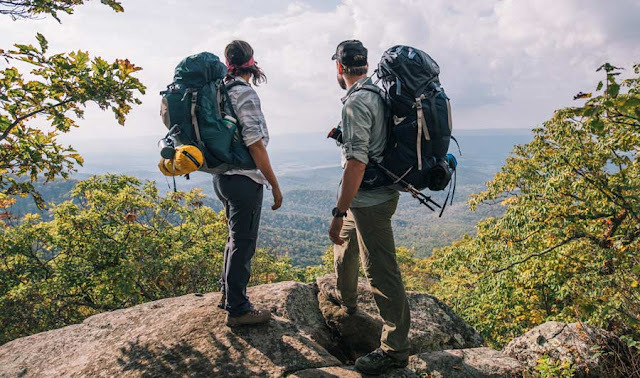 By reading the other pages on this site, you have been able to review the features and benefits of various equipment and supplies that you will need to take on your hike. Now, lets put it all together inside the backpack of your choice. Each piece of equipment packs differently. Therefore, we will have to discuss this subject matter in generalities. Sitting in the middle of your living room floor with all of your supplies in front of you is the best way to figure out how to pack a backpack. The size and style of your personal backpacking ensemble will determine the details. 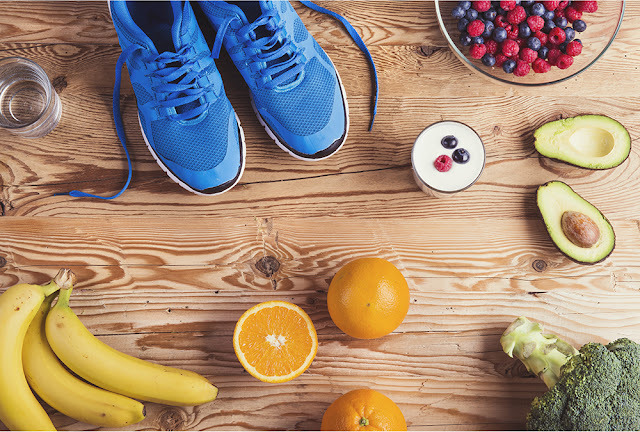 Whether you run 5 K’s, 10 K’s or marathons, sports nutrition plays an important part in your running plan. Listed below are answers to some of the most commonly asked questions about nutrition and running. Q: In order to stay properly hydrated, how much fluid or water do I need to drink? A: Dehydration effects your health, your mental capabilities and your running performance so it’s really important to get enough fluids before, during, and after your run. At a minimum, you should be drinking 8 – 8 ounce glasses of water in a day. But when exercising, especially in the heat, longer runs, or heavier exertion runs, the recommended amount is 16 ounces of fluid 2 hours before running and then more before you start. If you are on a longer run, bring fluid with you (I recommend the Fuel Belt Helium).